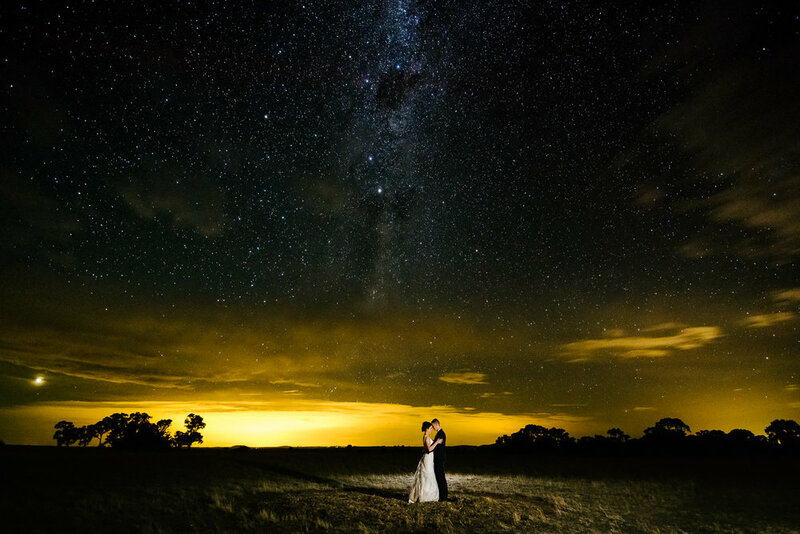 4 Day Hands On Wedding Photography Workshop in Regional Victoria. Learn Night Photography, Off Camera Flash, Digital Marketing for wedding photographers, lightroom editing and much more! We have been talking, planning and dreaming about running the exact workshop that we wish had existed when we first started. A hands-on all inclusive course that covers all of the fundamentals of wedding photography, from business and marketing to creative shooting techniques and post production workflow. Most importantly we want to show you how we learn about our clients, have fun with them during their big day, and then deliver a final product that is even better than they expected! To get the most out of the time that you invest in us we have found an amazing retreat (think school camp) just outside of Bendigo where we can all stay on-site together from Friday lunchtime through to late Monday afternoon. This will allow you to immerse yourself in photography techniques, business strategy and creativity without the daily stresses of life. It also means there will be plenty of time for informal discussions over meals and/or a few drinks! 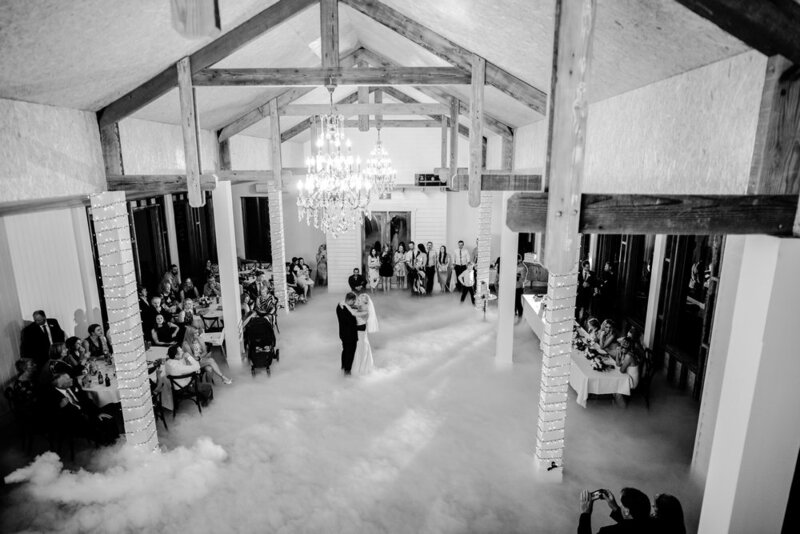 There will be a mock wedding at one of Bendigo’s best wedding venues, with real couples to shoot! Scroll down for more detailed info and FAQ’s……. Here are the three main themes of the workshop, along with some of the core subjects we will be discussing. Every participant will fill out a survey after signing up which will help us refine itinerary ensuring we cover the topics most important to you. This is nuts and bolts workshop focusing on the fundamentals of wedding photography including camera techniques, creativity, wedding day logistics, customer service, marketing and much more. 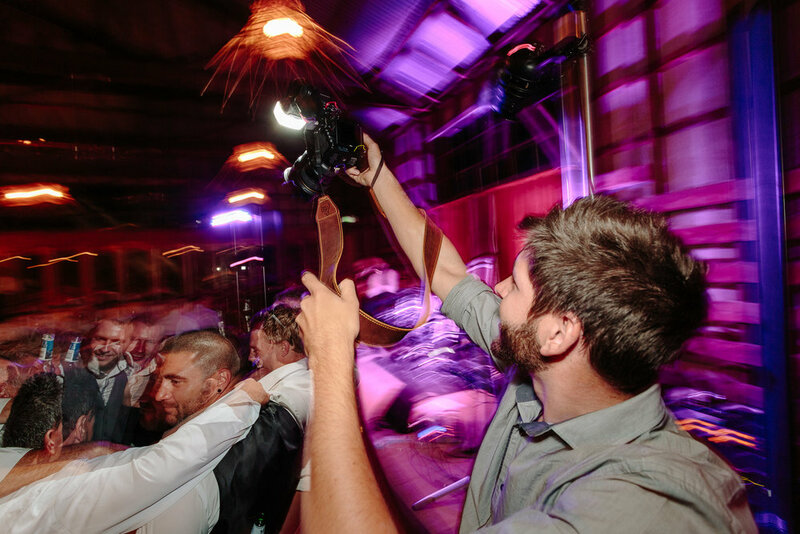 This is ideally suited to part-time or full-time wedding photographers that want to improve their camera skills and creativity as well as increase bookings and refine their workflow. It would also be perfect for a portrait or commercial photographer looking to make the jump to weddings. If you are not sure if this workshop is for you please get in touch and we will have a chat about it in more detail. All meals will be provided for the duration of the workshop. Twin share accomodation in cabins on the Friday, Saturday and Sunday nights. This will allow us spend more time together as well as shoot in the evening to practice sunset and night photography techniques. We will aim to finish by 4pm on Monday to get you on your way home nice and early! Once you complete the booking form we will send an invoice with our banking details. You can either pay a $500 at the time of booking and the balance before the 30th of May, or if you prefer you can pay the full amount up front. We can not accept card payments and the workshop fee is not applicable to GST. All of your camera gear including tripod and off camera lighting if you have it. We will be editing so bring your laptop or if you need to there is space to setup desktop computers. Please also bring plenty of warm clothes and bedding/towels! 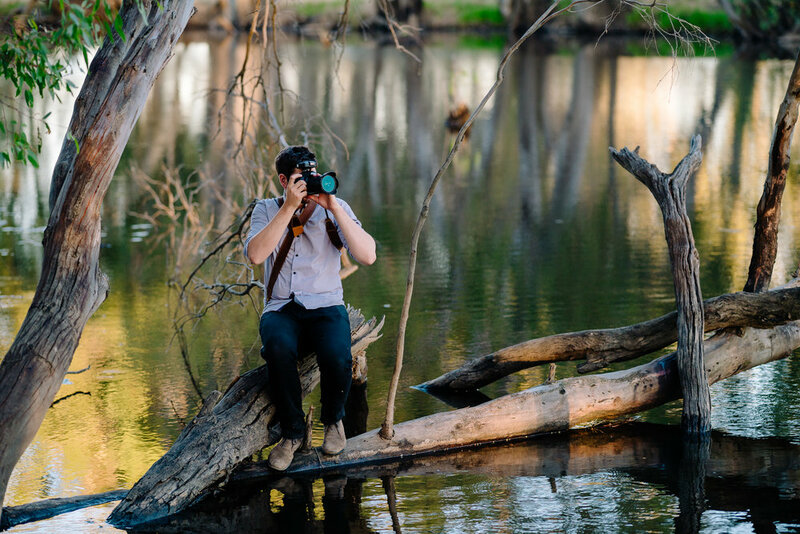 Winter in Bendigo is chilly and we will be outside shooting a lot! The other things to bring are all of your printed marketing material, client packaging and price sheets etc. 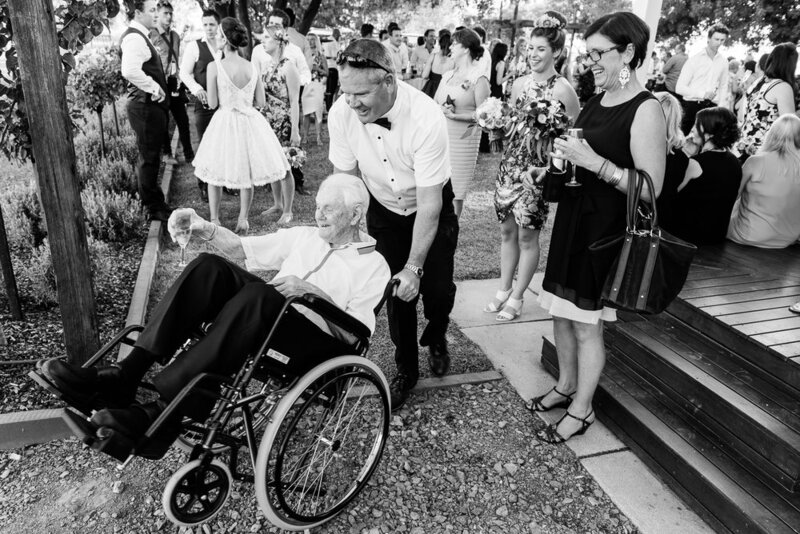 Give Justin (0408360950) or Jim (0408311749) a call, text or email through our contact page and we can give you some more details that might help.